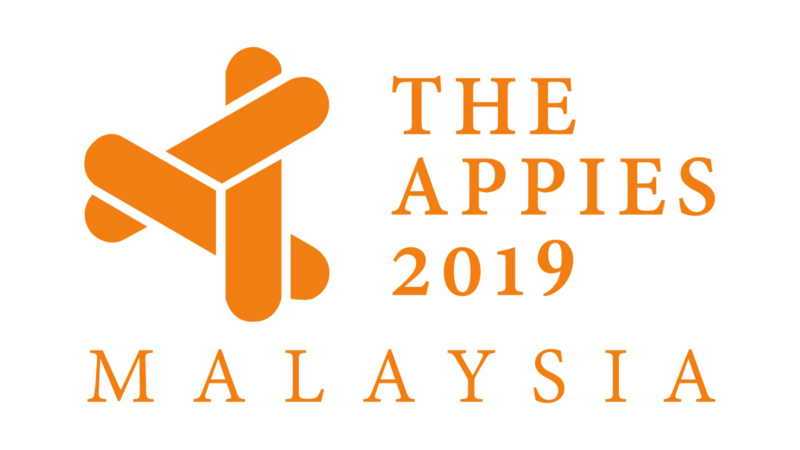 Meet the 2018 Dragons of Asia and Malaysia winners! This year’s the Malaysian and Asian Dragons played to a full house at the magnificent TGV Cinema in Kuala Lumpur, complete with the glitter and glamour of a cinematic experience, Hollywood style. This was followed by a buffet, cocktails and winners exhibition gallery. In a year where a number of marketing communications categories were deleted from Cannes Lions, the Dragons bucked the trend and grew significantly with more entries across all categories and from more countries across APAC. The Dragons is clearly the only results-focused award programme which sets the standard in the marketing communications industry. This year, the quality of campaigns across all categories in both shows witnessed the closest competition ever, based on the points scored by our international panel of judges. 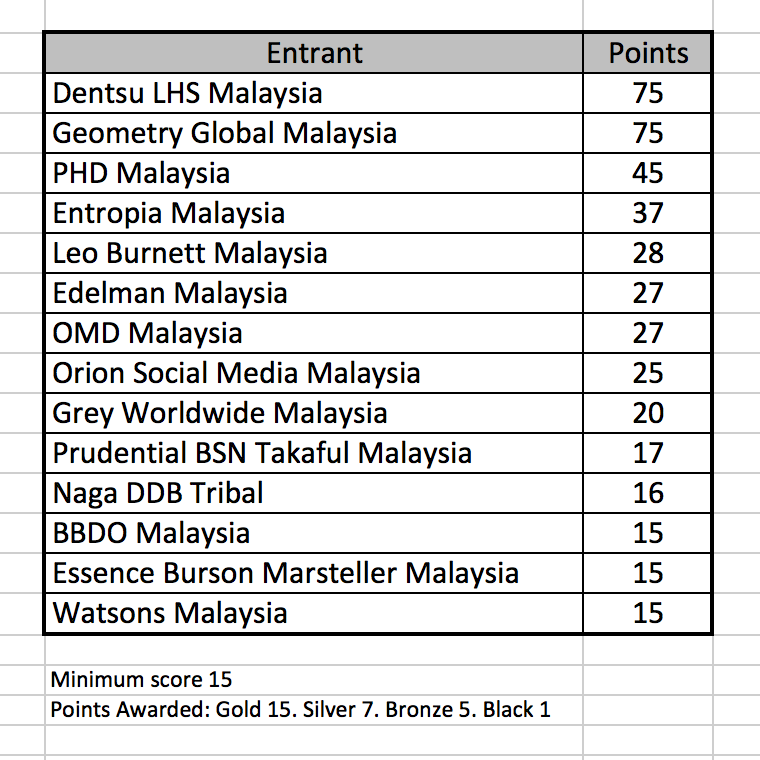 Scoring was so close that two Malaysian Agencies, Dentsu LHS and Geometry Malaysia, could not be separated even by a single point on the Malaysian marcom industry ranking ladder. And for the first time in the Dragons of Asia history, the Blue Dragon for the Best Campaign in Malaysia victory is shared by Dentsu LHS and Geometry Malaysia as joint winners! Wonda Coffee International Coffee Day for Etika Malaysia. The Wonda Coffee International Coffee Day, launched 4 years ago has become an annual event in Malaysia. However, competitors soon responded with blocking activities. Instead of admitting defeat, Dentsu LHS Malaysia helped Wonda raise the bar with a campaign which out-roadblocked competitors with innovative promotions and support via TGV Cinemas, GRAB cars, Petronas and 7-11 outlets and special ‘brewing billboards’. The 2016 Event gained a spectacular 122% sales increase, 24 share points and a massive RM1 million in PR value. ‘Probably The Most Victorious Year’, for Carlsberg Malaysia. Chinese New Year is big for beer sales and beer stockists become a volatile ‘battlefield’. Carlsberg’s agency Geometry Malaysia, created a promotion whereby shoppers filled their trolleys, specially partitioned to look like huge Carlsberg ‘six-packs’, with groceries for themselves and families. They could then win the value of their trolley, instantly, by ‘swiping a motion sensor bottle cap’ with their hands. Carlsberg recorded a high net profit during 1Q18 and this promotion was “Probably The Most Victorious” for the beer brand. For the last four years, winning Dragons campaigns have been re-edited and published on warc.com, a global online service offering advertising best practice evidence and insights from the world’s leading brands. Since then, these campaigns have been viewed by advertising agencies, universities and media agencies across 81 Countries. This year’s event was made possible by organizer MARKETING magazine, sponsor ActMedia, production partner Visual Retale and official venue TGV cinemas. To view the full winners for 2018 Dragons of Malaysia and Asia, click here.